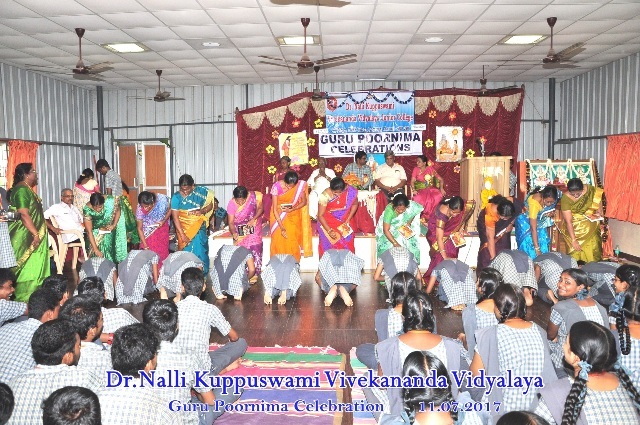 Guru Poornima was celebrated on 27.07.2018. Smt. 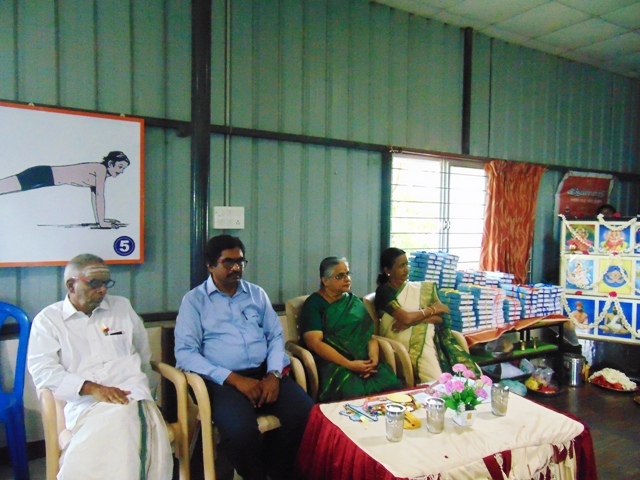 N.Malathy, Vice Principal of Bhavan’s Rajaji Vidhyashram was the Chief guest. Our Correspondent Sri. N.R. Narendranath and Sri. B.S. Janakiraman, SMDC member graced the occasion. The students decorated the class with quotations related to the significance of the day. The best class was chosen and they were awarded with prizes in the assembly. 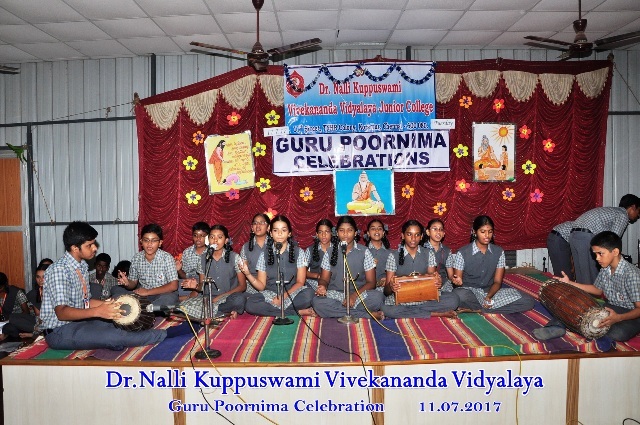 Guru Poornima was celebrated on 11.07.2017. 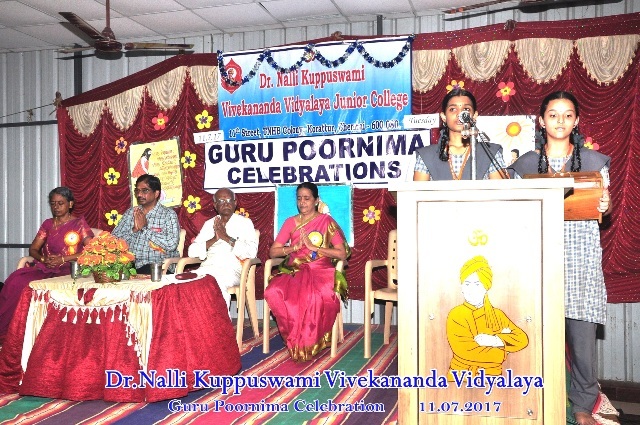 Sri.Bala Krishnan, National Awardee for Best teacher and Smt.Barvathavarthini Headmaster of Bhuvaneshwari Matriculation School were the Chief Guests. 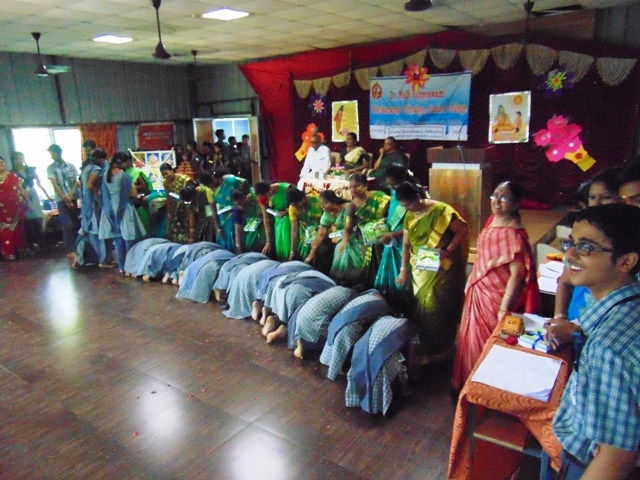 Cultural programme - Bhajan,Thodakashtakam,Dance and Skit was played by the students. 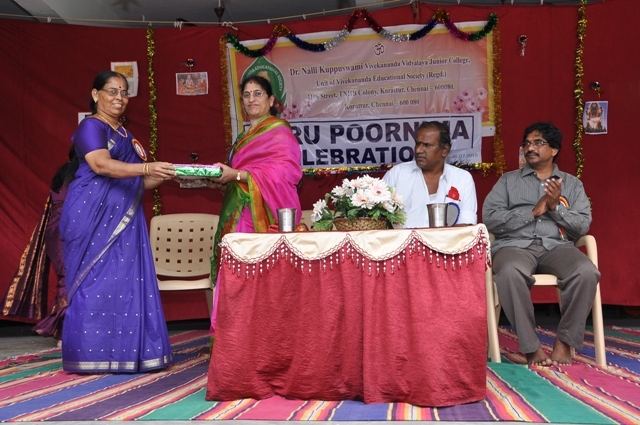 The teachers of all department were honoured. 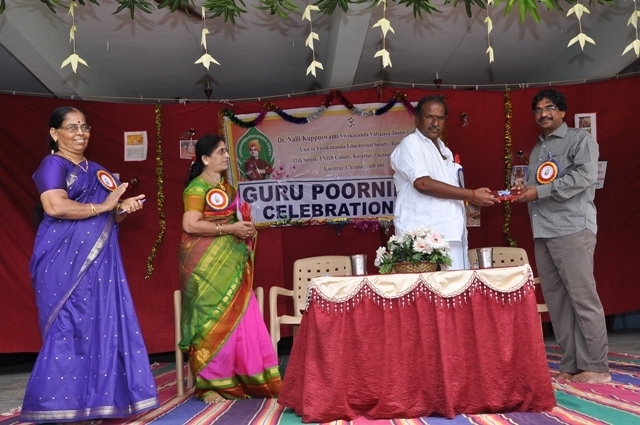 Guru Poornima was celebrated in a grand manner. Sri. Veerabahuji, Editor, Vijaya Bharatham and Smt. 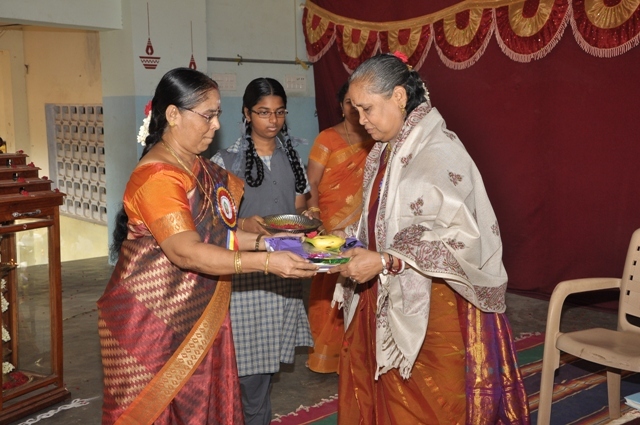 C. Lakshmi, Retd. Teacher were the Guests of Honour. 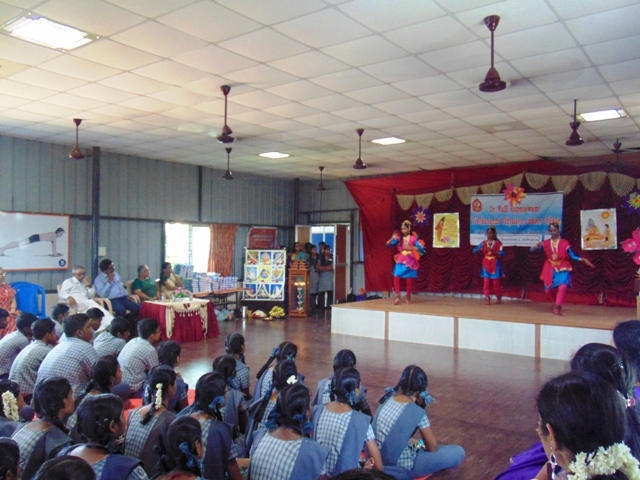 In the cultural programme Bhajan, Skit and dance was performed by the students. 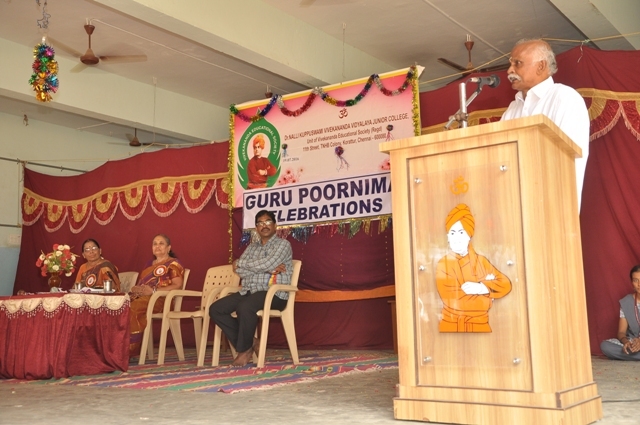 The chief guests highlighted the importance of Guru and the role of Guru in the development of the children. 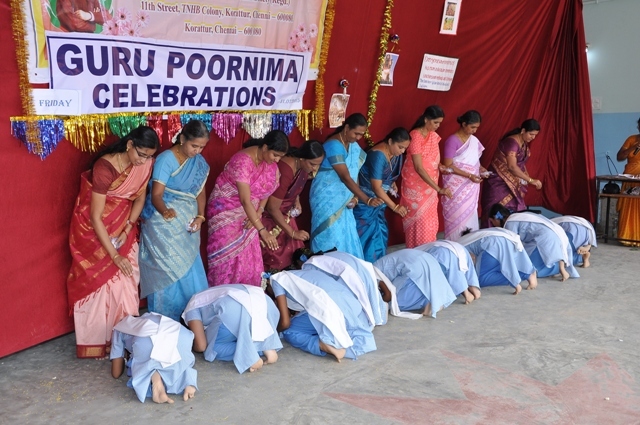 Guru Poornima is a nation wide festival which is dedicated towards the "Gurus" in this world. The word Guru is used for the teacher who teaches anything to a learner. If we relate it to the ancient time, it is actually worshipping the Guru Vyasa who wrote the 4 Vedas. But in todays time, it is all about worshipping the teacher and showing gratitude towards them for their impeccable hard work for teaching us. 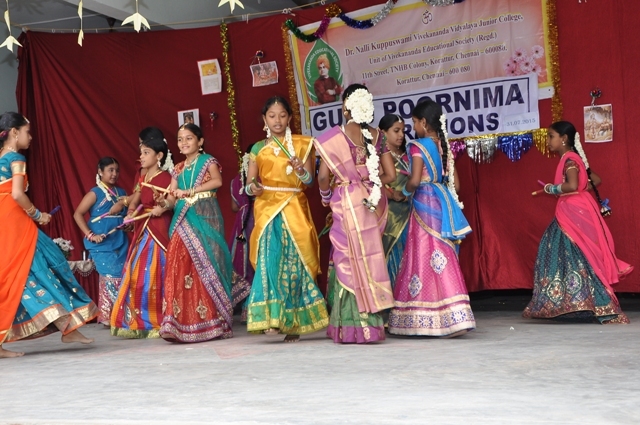 We performed Guru Poornima in our School on 31.07.2015, Friday in a grand manner. Smt. 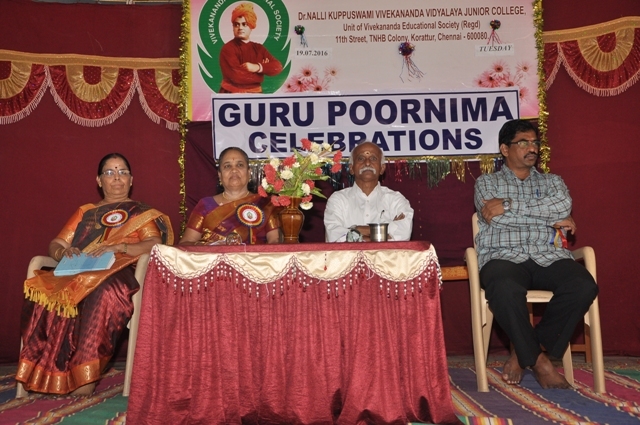 P. Sellammal, Retd teacher of Perambur Vivekananda Vidyalaya and Sri. 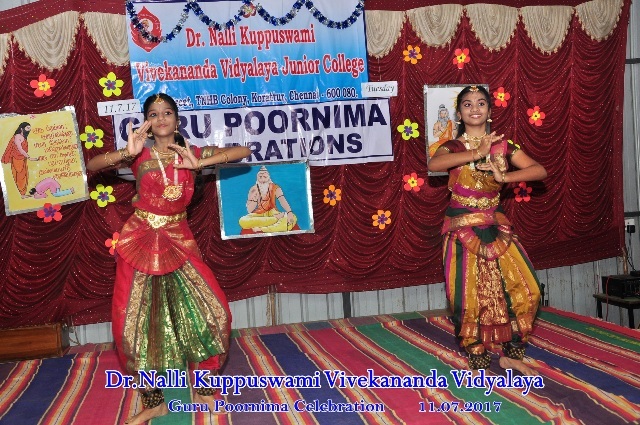 Bhakthavatsalamji, State Organiser, Hindu Munnani were the chief guests. Our Hony. Correspondent, VES Sports Co-ordinator Sri. S. Jegathalaprathabhanji, our SMDC member Sri. B.S. Janakiramanji were present for the function. 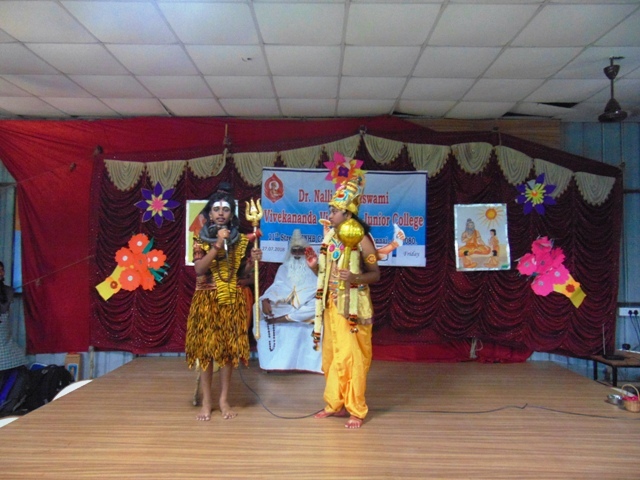 The chief guests in their speech stressed about the importance of gurus and said that none can fill their place.